What is worse than a hot and humid summer? Anyone can tell you that a hot and humid summer with no air conditioning is by far the worst. Just as a flat tire continues to lose air, if you do not invest in seasonal maintenance for your HVAC, you will find yourself spending more money on a problem that could have easily been prevented. The following are three ways seasonal maintenance will save you money when it comes to your HVAC. Overtime, your HVAC can start to experience certain issues. It is a machine so it needs proper maintenance just as a car would. This is why seasonal maintenance is so important. 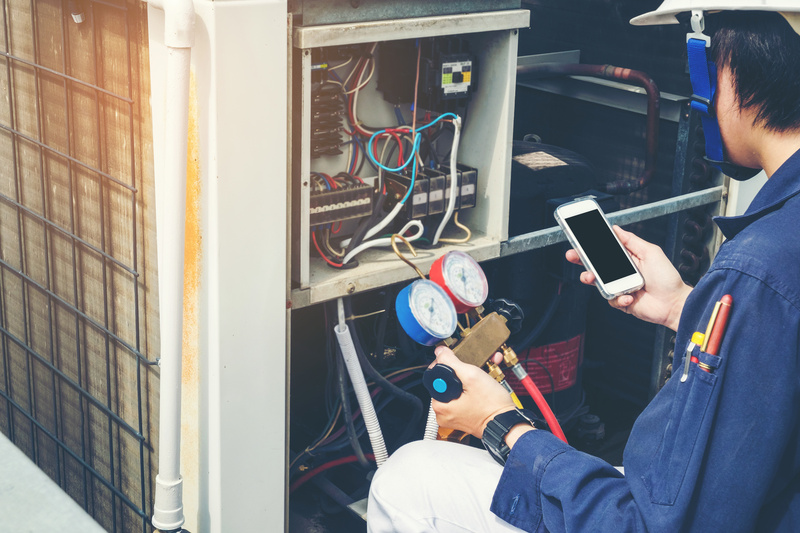 This seasonal maintenance can easily extend the life of your unit because it will keep it running at its peak operating condition. Seasonal maintenance keeps your unit clean and well lubricated. This allows for less frequent repairs and avoided replacement costs. Plus you get AC and heating with little to no issues year-round! Problems can arise when you HVAC unit is working hard throughout the entire year. By having seasonal maintenance, these problems that might develop can be caught and fixed early before it becomes a huge issue. It can save you from paying for serious damages or even replacing your unit. When your HVAC unit is seasonally maintained, it allows it to run efficiently. This in turn lowers the energy usage of the unit since it is functioning properly and efficiently. This then leads to a lower utility bill each month, as you are using less energy. Seasonal maintenance makes sure your unit is running smoothly all months throughout the year, which saves you money in the long run. Routine HVAC maintenance is one of the best investments you can make to protect your HVAC system. You can improve the comfort of your home while lowering your utility costs, reducing your repair costs and extending the life of your equipment.